Pastor Schwarz loves the New Haven County area, having been reared here, and has a love for people that is very evident. 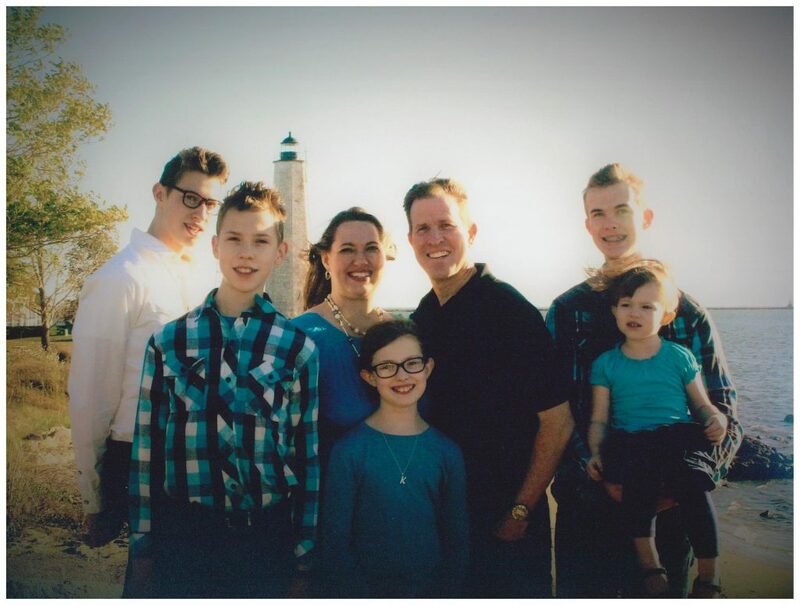 The Schwarz’s have served the Lord together since they both graduated from Bible college in 1994. He along with his wife Jennifer and children, Dale Jr., Drew, Jack, Katie and EmmaLea, is excited to be here to help meet the needs of Christians and help reach this community and our world for Christ. In June of 2000 Pastor Schwarz founded Harbour Light Baptist Church. Since it’s beginning God has blessed this church in a marvelous way with hundreds of people being saved and multitudes of lives being changed. There is something for everyone here. Come and experience for yourself what God has for you at Harbour Light, where we are helping families (and individuals) from becoming shipwrecked.